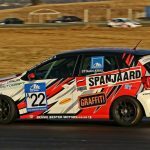 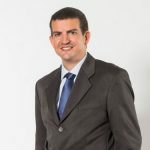 Spanjaard Limited, leading manufacturer of special lubricants and allied chemical products, has introduced EP2 Grease to its range of products. 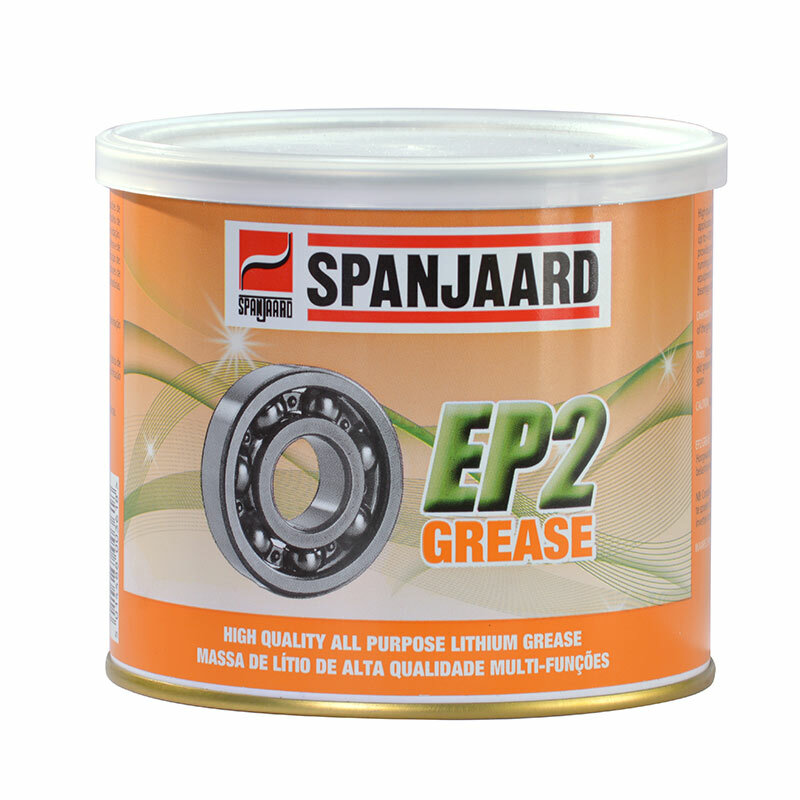 Spanjaard identified a need for a high quality lower-cost multipurpose grease to complement its range of specialised greases and has therefore introduced EP2 Grease to fulfil the needs of the market. 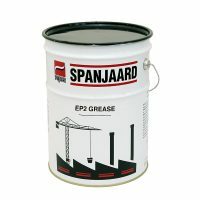 Spanjaard EP2 Grease is a high quality, all purpose, lithium-based grease. 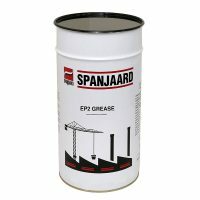 It is suitable for lubrication of plain, needle, ball and roller bearings of all types. 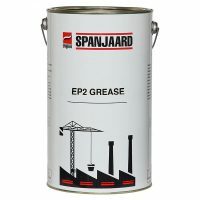 Spanjaard EP2 Grease is fortified with rust and oxidation inhibitors and is suitable for lubrication of automotive, industrial and mining equipment. 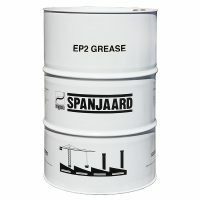 Spanjaard EP2 Grease is available in 500g and also bulk packs: 5kg, 15kg, 50kg and 180g.